Ginger Jones is an ASHA certified speech-language pathologist. She serves as CEO and President of Jones Therapy Services in Nashville, TN. with 9 locations in Middle TN. and surrounding communities. Christina Laur-Nuernberger is an ASHA certified speech-language pathologist. 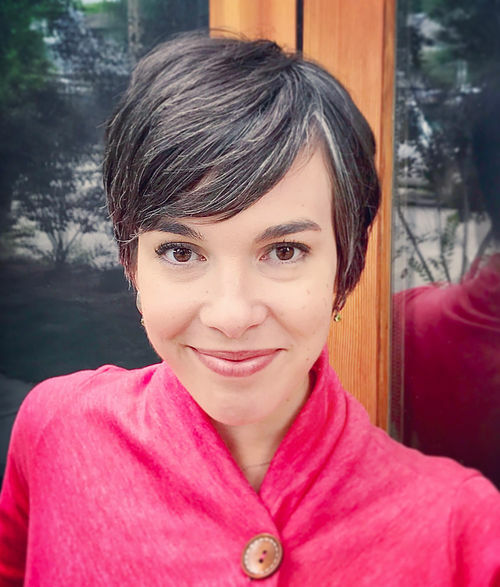 She is owner of CLNvoice and Communication Solutions, a Denver area private practice where she specializes in the treatment of voice and resonance disorders and vocal health education. 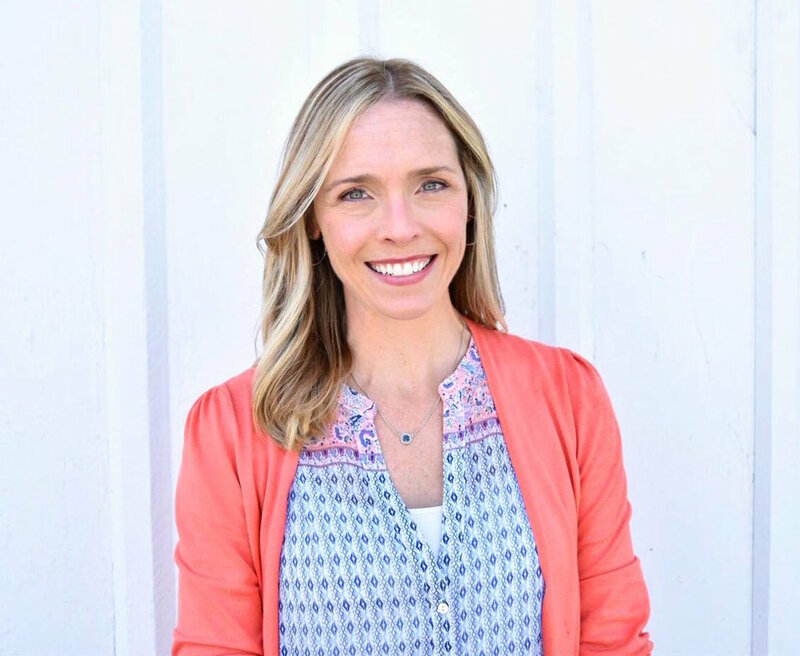 Kristie Knickerbocker is an ASHA certified speech-language pathologist. She is owner of a tempo Voice Center in Fort Worth, TX. She specializes in voice disorders and treatment of the singing voice. Kayla Jackson is an ASHA certified speech-language pathologist. She is owner of ACCESS Therapy in Nashville, TN. and specializes in autism, apraxia, articulation, speech and language disorders, and augmentative and alternative communication.